Mike Fisher and Isaiah Michael Fisher attend as Carrie Underwood Honored With Star On The Hollywood Walk Of Fameon September 20, 2018 in Hollywood, California. 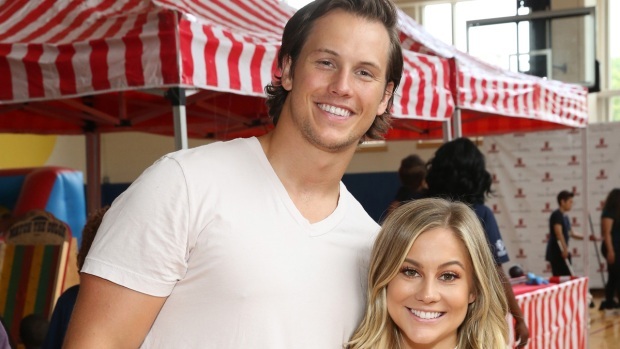 Carrie Underwood has given birth to a baby boy. 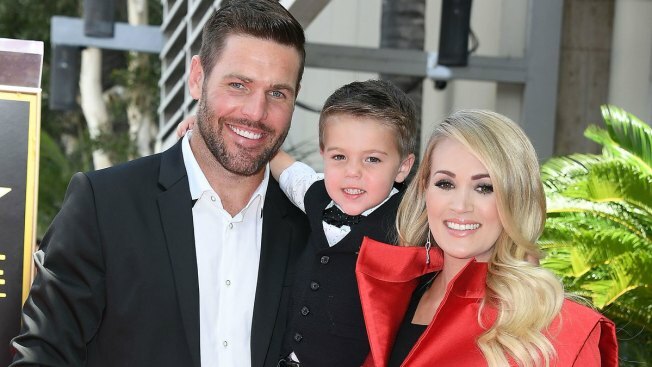 The superstar country singer and husband Mike Fisher welcomed their second child and second son, Jacob. The baby boy joins older brother, Isaiah. "Jacob Bryan Fisher entered the world in the wee hours of the morning on Monday...his mom, dad and big brother couldn't be happier for God to trust them with taking care of this little miracle!" Underwood shared with her fans on social media Wednesday along with a series of family photos. "Our hearts are full, our eyes are tired and our lives are forever changed. Life is good..."
Underwood shared her pregnancy news with her fans back in August during her announcement for her Cry Pretty 360 Tour, which kicks off in May 2019.